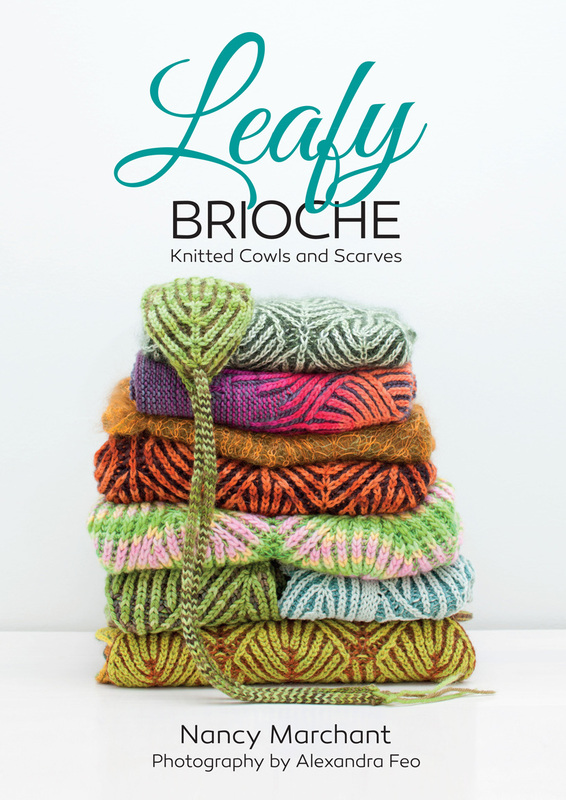 Leafy Brioche is Nancy’s third Brioche Knitting book with 8 new fresh knitting patterns. Tuck Stitches Discover beautiful, reversible fabrics with more than 90 original stitch patterns and 8 exquisite scarf, cowl, and blanket patterns. 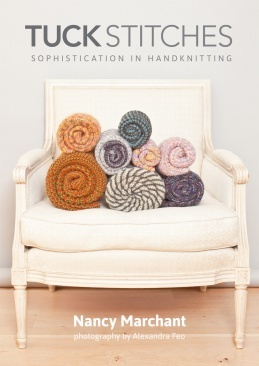 Join the exciting world of tuck stitch knitting and create textures that personify sophistication. Nancy Marchant, aka the Mother of Brioche, will walk you through this exciting new stitch design technique. You will come away with inspiration to fashion your own “Tuck Stitches”.